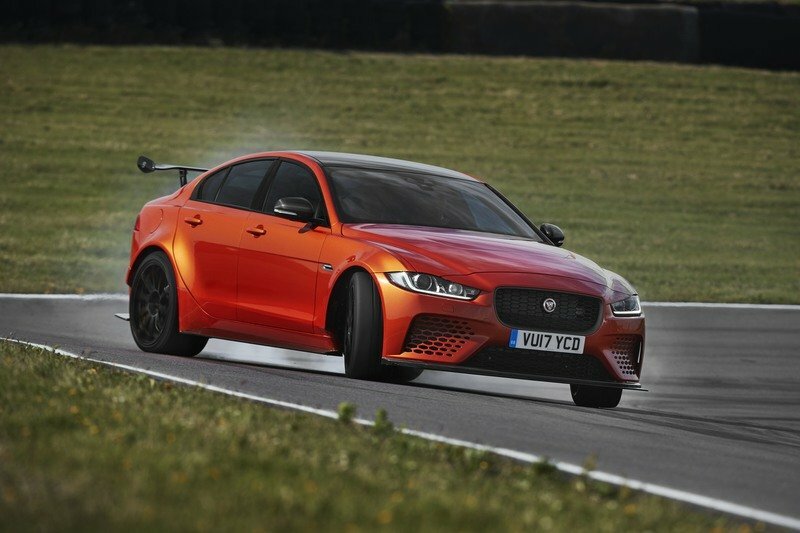 Despite all the rumors that it was going to happen, Jaguar is not building the V-8-powered XE SVR. 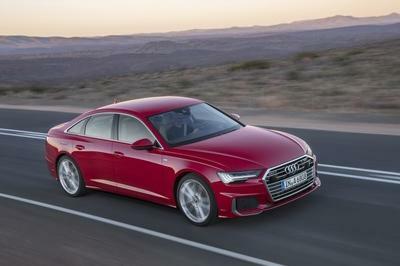 The supposed model was generating a lot of hype because of all the speculation surrounding it, but a new report from Car and Driver is popping that balloon. The Jaguar XE SVR is not happening, folks. That leaves the limited run XE Project 8 as the only XE model to feature a V-8 engine. I’m sure we’re not the only ones disappointed by this turn of events. 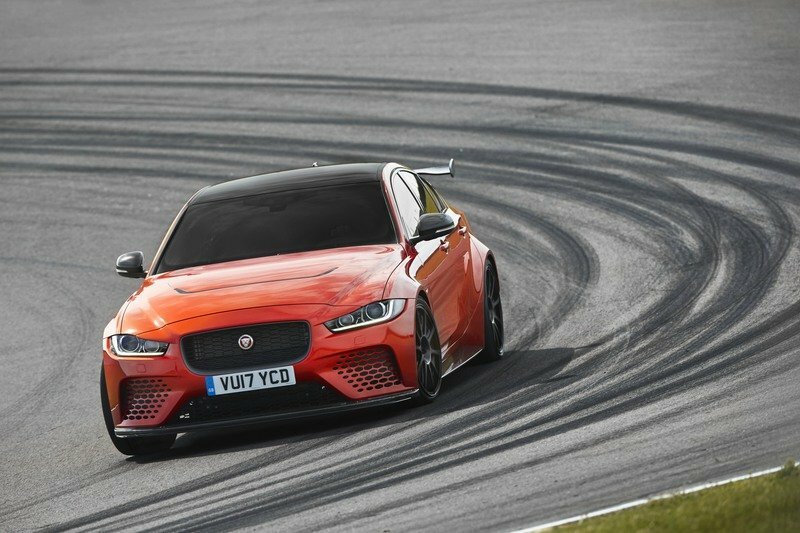 For so long, there was plenty of speculation that a Jaguar XE SVR would arrive to compete against the likes of the BMW M3 and Mercedes-AMG C 63. 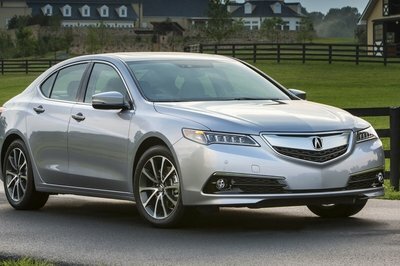 The rumors caught a lot of attention, particularly because a V-8-powered XE was seen as a jolt in the arm of a model that has stalled in popularity in recent years. 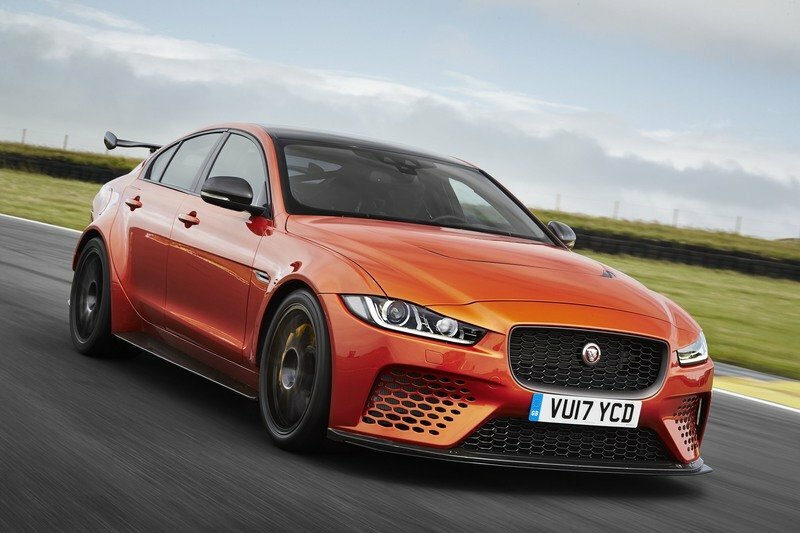 Jag’s Special Vehicle Operations division rolled out the limited-edition XE SV Project 8 last year, and rumors picked up that another V-8-powered XE would be joining the Project 8 to create a perfect tag team to reinvigorate the model. Unfortunately, those hopes and dreams are now dashed after a spokesperson for SVO confirmed to Car and Driver that the Project 8 would be the only version of the compact sedan to have a V-8 engine. 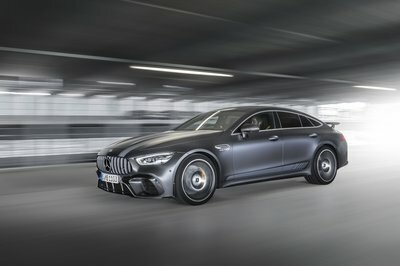 The spokesperson declined to reveal the reason behind the decision to skip on the rumored XE SVR, but it could be tied into potential concerns that two V-8-powered XEs wouldn’t make sense because they’d only overlap each other. Jaguar made a similar decision with the F-Type sports car when it announced plans to drop the F-Type R because it was being overlapped by the F-Type SVR. It’s entirely possible that the decision to scrap the XE SVR had similar roots. Not only would an XE SVR impede on the space of the XE Project 8, but it could also taint the latter’s special edition status, effectively ruining the exclusivity that makes it a special version in the first place. Duncan Smith, the senior program’s manager for SVO, even admitted that the Project 8 already serves as the de facto range-topper of the XE line so it wouldn’t make sense for Jaguar to roll out an SVR version and have it sit below the Project 8. 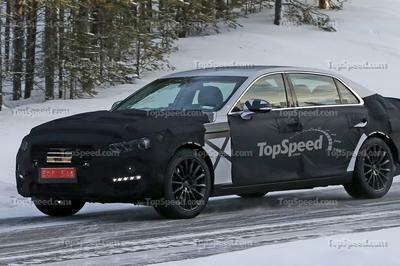 It wouldn’t be fair to what the automaker plans to accomplish with the nameplate. 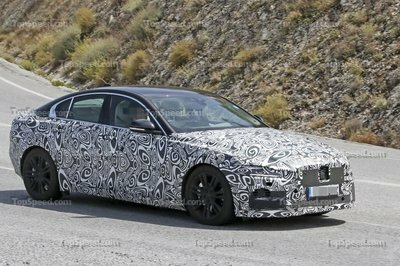 The XE’s life cycle could have also played a part in Jaguar scrapping an SVR version. The first-generation model is already four years into its life cycle, and despite getting a facelift in 2017, Jaguar could have decided that it was too late into the model’s life cycle to introduce a range-topping version. Whatever the reasons are, we’re all going to have to come to grips with the reality that the Jaguar XE SVR is not happening, at least not in this generation of the model. Knowing that gives us the opportunity to turn our attention to other models that could get the SVR badge. On top of our list? The Jaguar XF Sportbrake wagon. 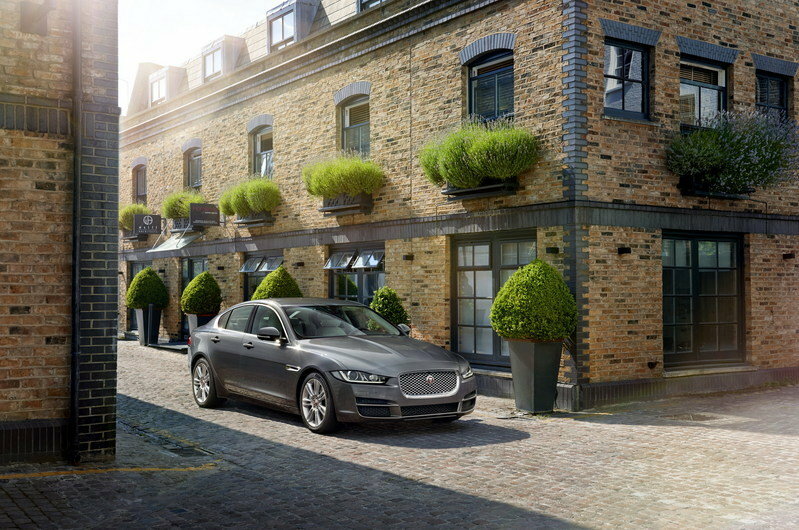 Read our full speculative review on the 2018 Jaguar XE SVR.